Currently working part time, with four years experience in a customer service/ computer help desk environment. Assisting patrons in person with trouble shooting various software and hardware issues I am looking for part time or freelance entry level graphic design positions, and graphic design projects. To contribute and enhance my skills in the career field of graphic design. Instructor for beginner and intermediate Photoshop and Illustrator workshops. Substitute instructor for beginner and intermediate Microsoft Word and Powerpoint workshops. 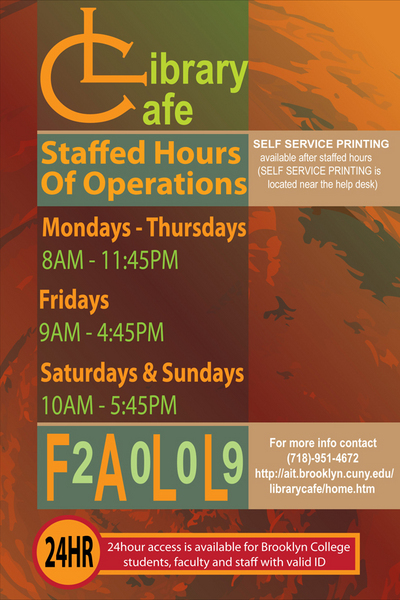 • Design publications including posters, fliers, and plasma screen presentations for the Library Cafe. • Troubleshoot patron hardware & software issues.• Answering phone calls, providing callers with computer lab and campus info. • Allocate and monitor computer lab usage on a daily basis. • Mediator between computer lab staff and IT tech support. 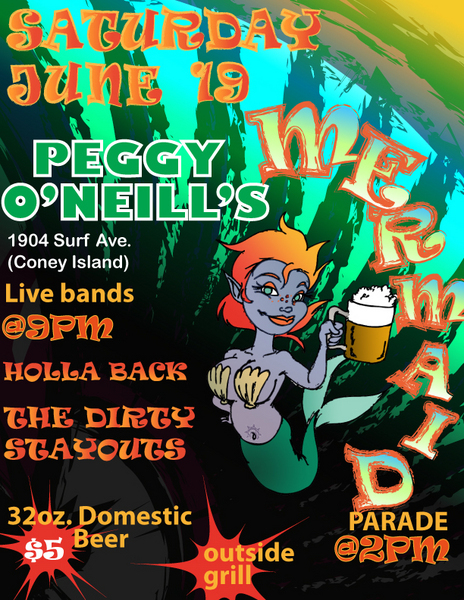 Designed online advertisements for various events, and posted on Facebook.